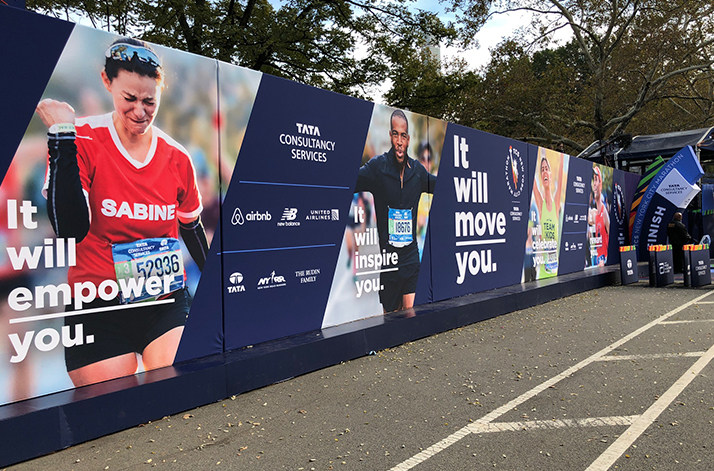 The brief was simple: Create an identity for the new sponsor of the New York City Marathon, Tata Consultancy Services. 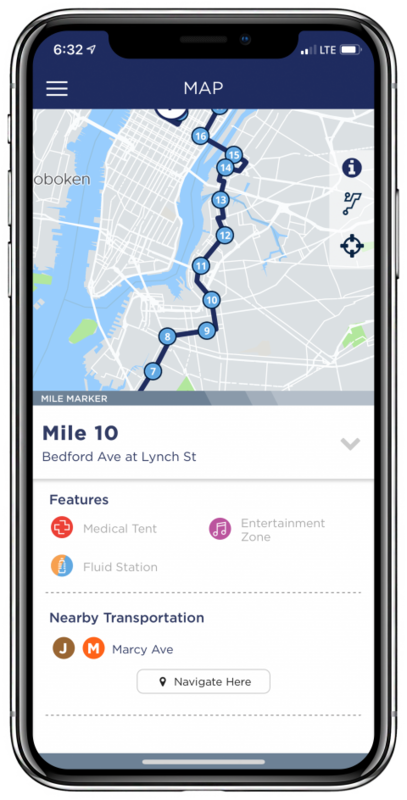 The goal ambitious: Be memorable, synthesize the energy of the runners and the city, celebrate the race’s global impact, and signal the arrival of a more technologically advanced event. In 2014, Doublespace brought these ideas to life and successfully conceived, created, and executed the brand identity, brand language, and style guide. 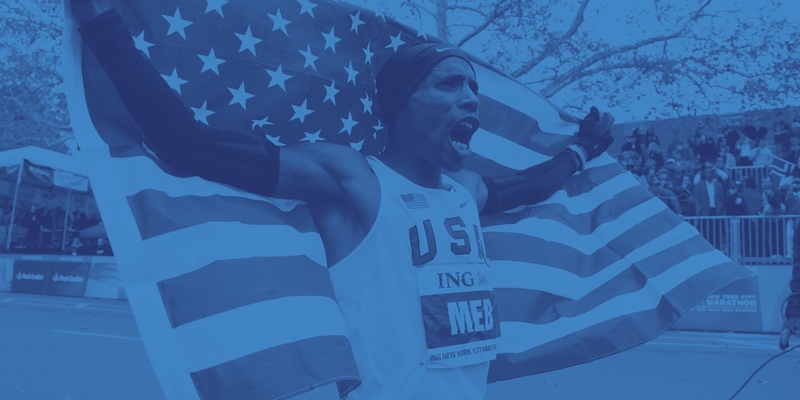 The result was an Olympic-caliber experience that engaged an international audience. 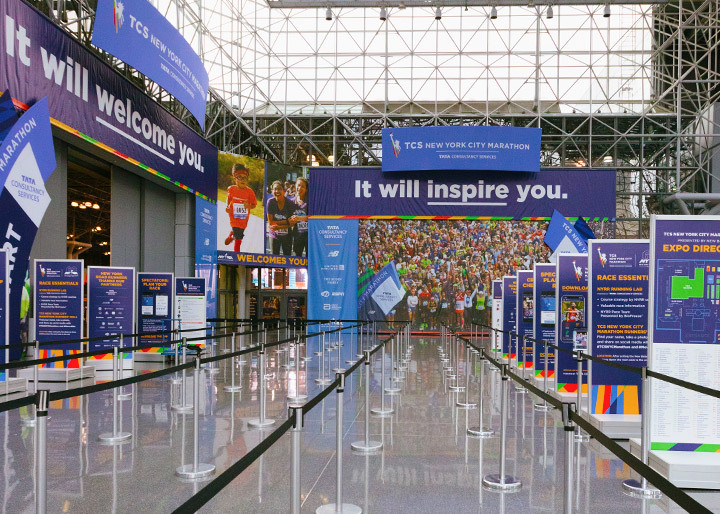 The convergence grid is an integral part of the TCS New York City Marathon identity. Representative of New York City's street grid, it sweeps through space and forms a road on which the world converges to run toward victory. 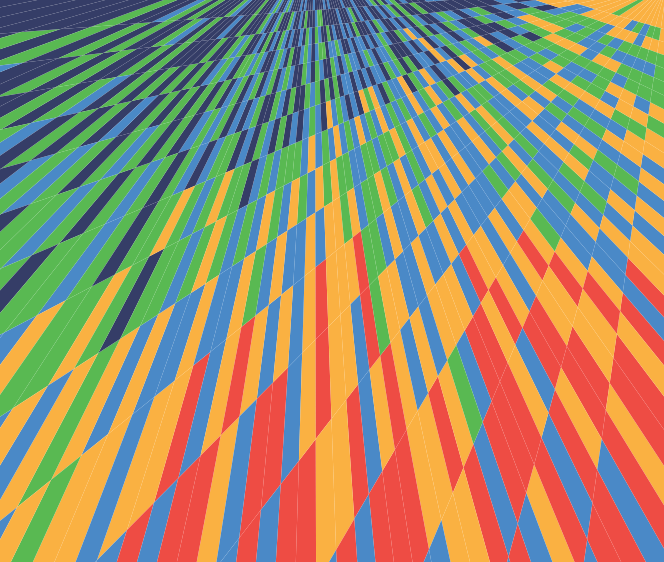 The design captures the energy of the race, the intensity of the moment, and when cropped, creates dramatic graphic elements that add visual interest to the brand. 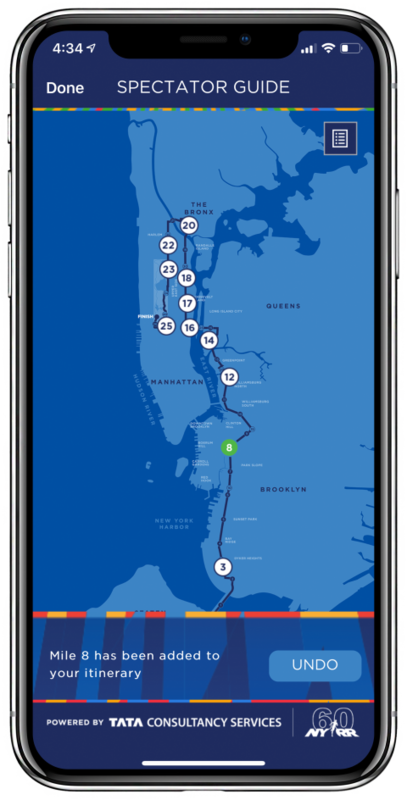 A paramount expression of the new brand, signage for the marathon course stretches from the Verrazano Narrows Bridge to Central Park. 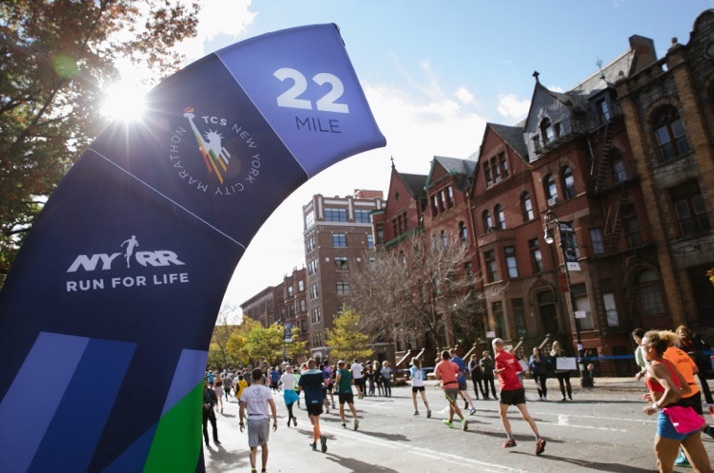 As the runners pass the 26-mile marker, in the distance the iconic finish comes into focus reimagined to include a triumphal arches, a central tower, and celebratory imagery. 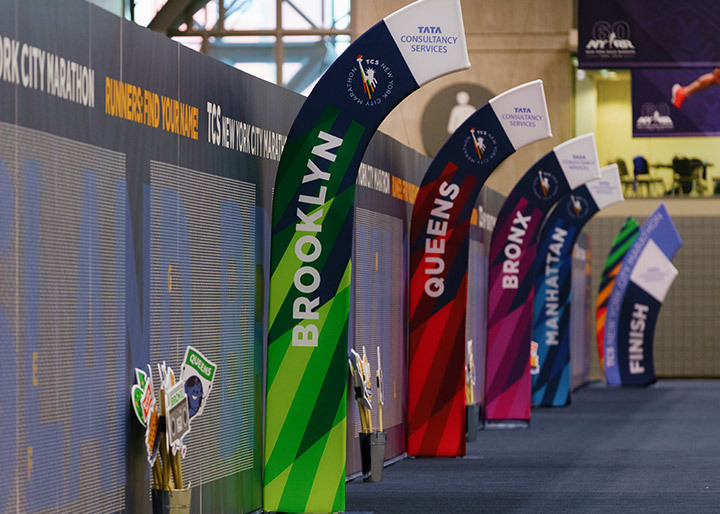 From the moment they enter the Javits Center, the Expo is designed to excite, educate and engage the runner with the race, the city, the partners, and the NYRR mission. The experience includes a 240' wall with the name of everyone running the race. 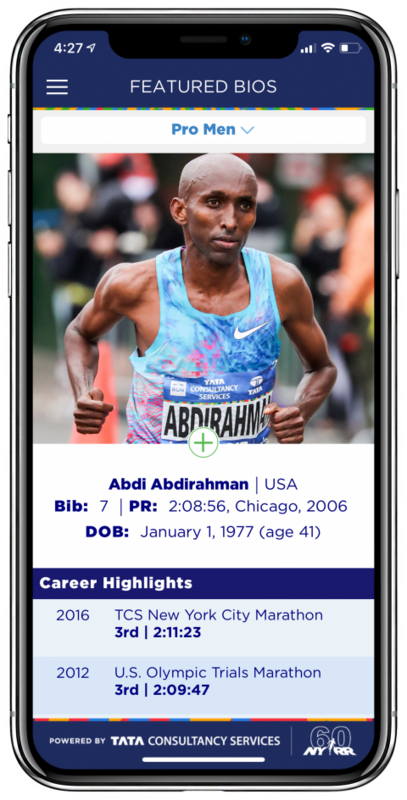 For the sixth year in a row, Doublespace has designed the award-winning app that allows runners and spectators to track runners, make cheer cards, learn about the race and get a full calendar of the week's events. 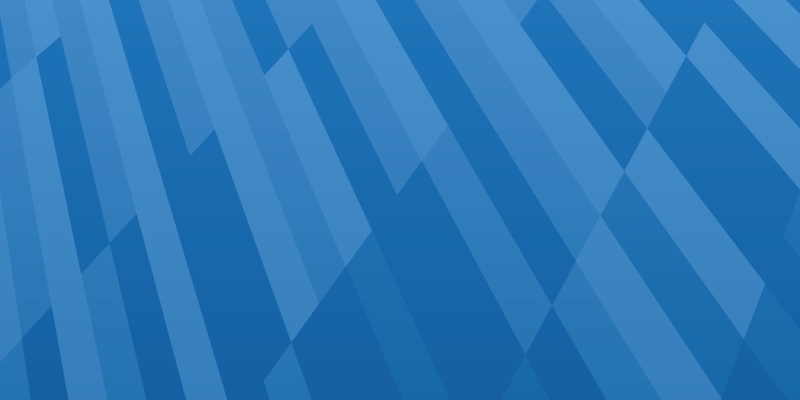 This year we added the ability to be able customized spectator guide. Downloads were up 40%. 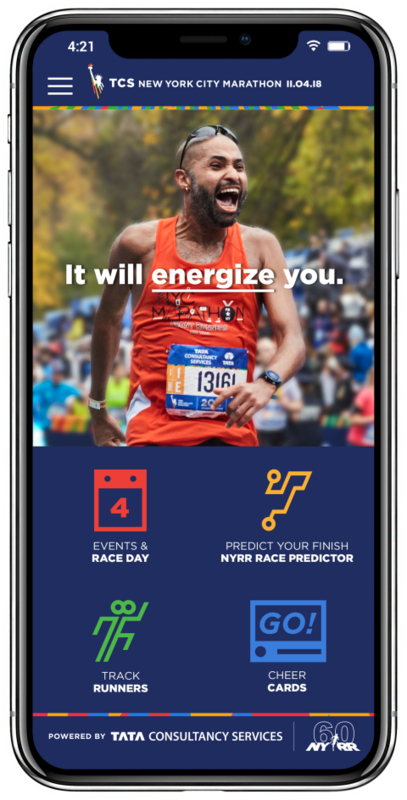 Runfographics bring together data, insights, fun facts, and the ability to test your knowledge. 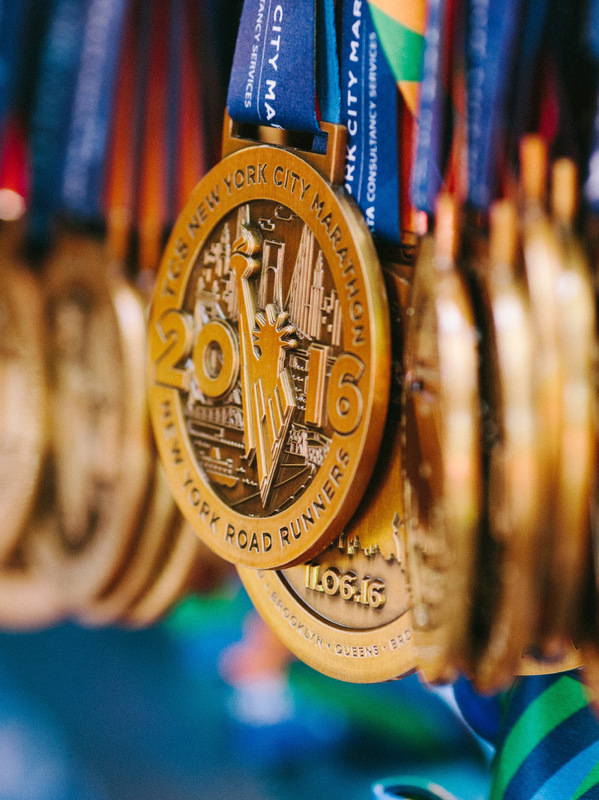 This series of informative illustrations helps runners, fans, and New York City enthusiasts get to know this iconic race even better.